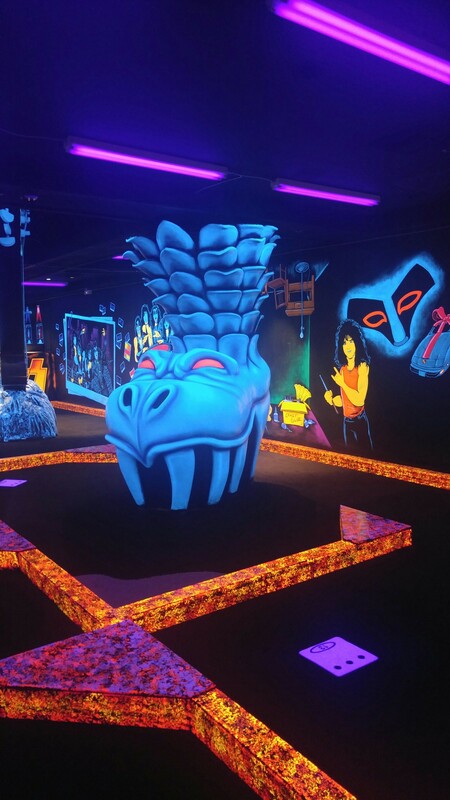 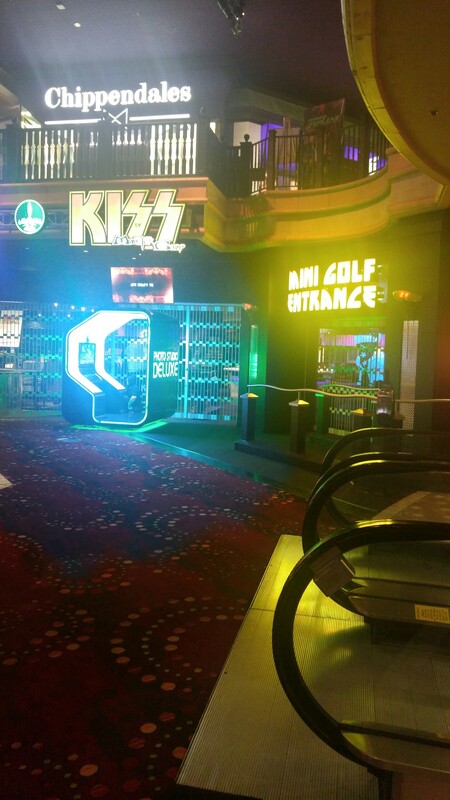 With the current craze over professional miniature golf tournaments, we have to talk about the newly relocated KISS Golf by Monster Mini Golf. 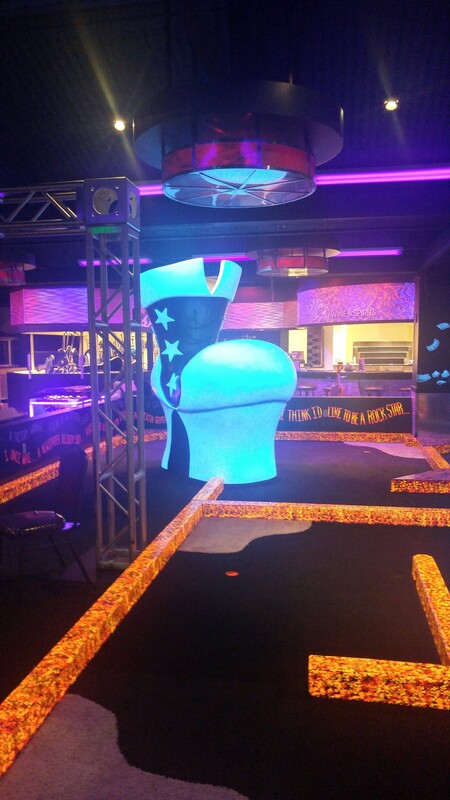 The new location is just off the strip at the Rio All-Suite Hotel and Casino. 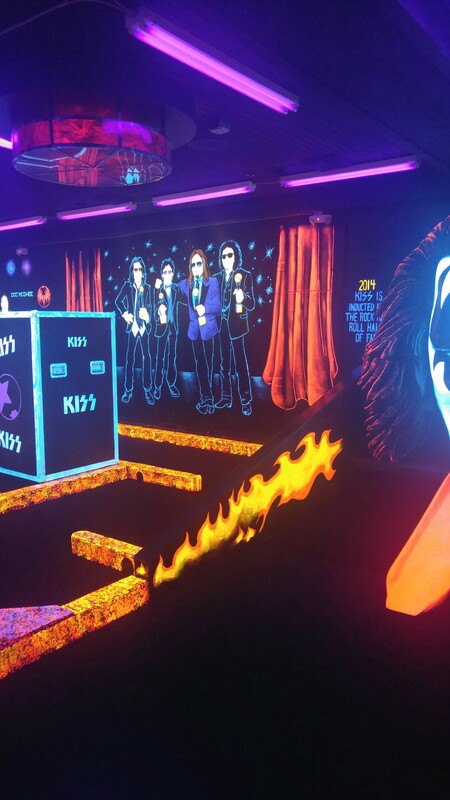 With KISS being the #1 Brand in the music empire you surely did not have a shadow of a doubt this would happen a Kiss Themed Mini Golf Course. 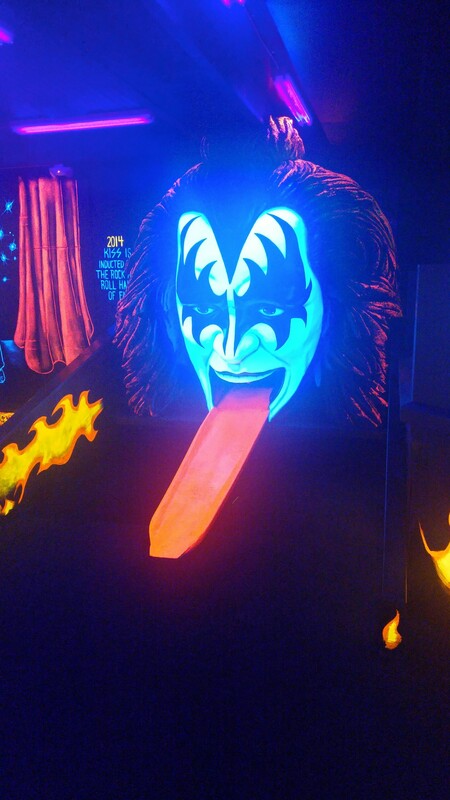 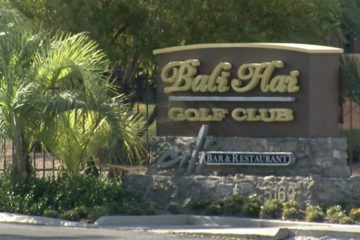 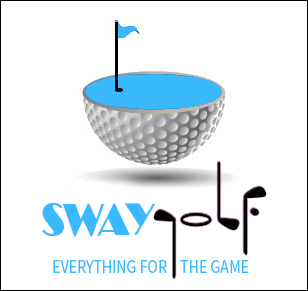 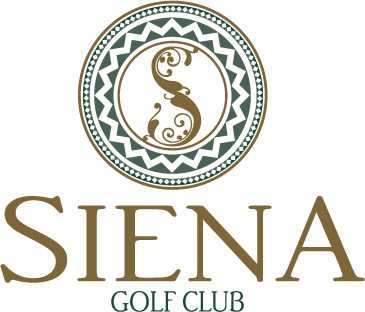 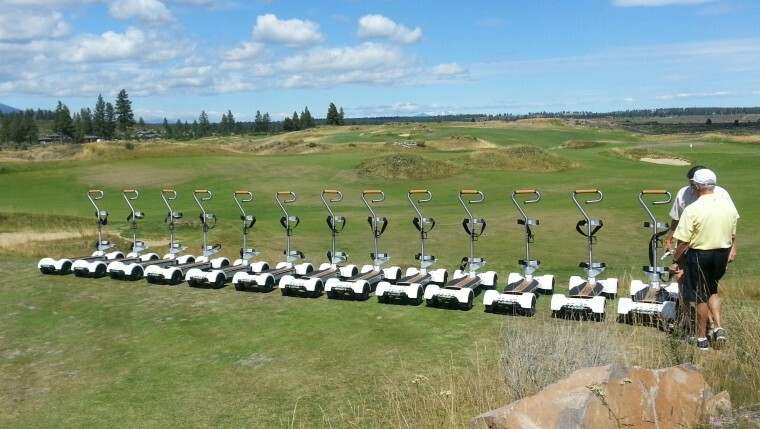 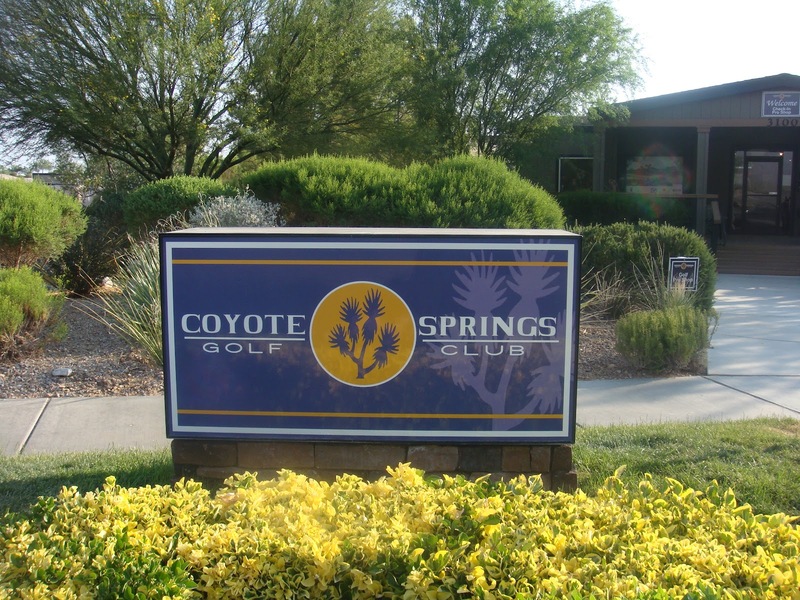 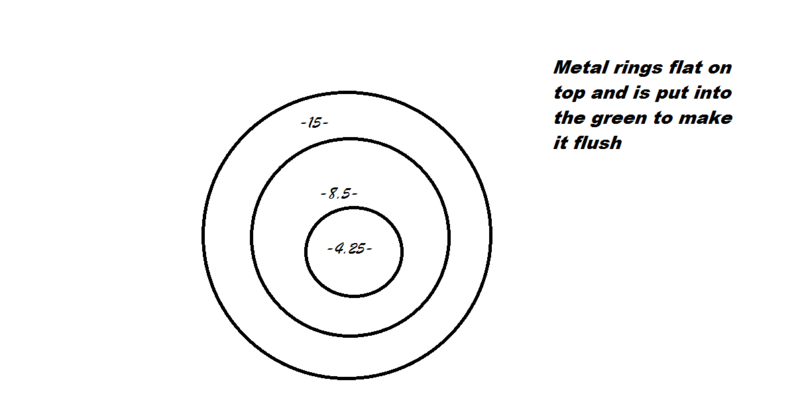 From the iconic shoes as hazards to the Gene Simmons 18th hole that was completely redone and almost looks alive. 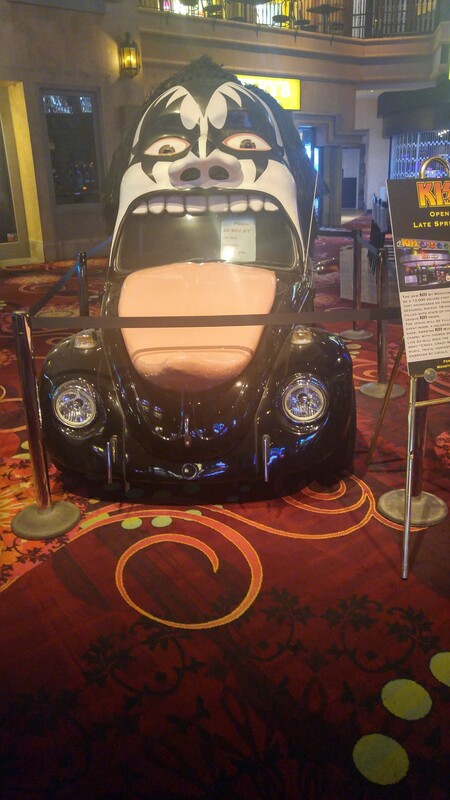 The KISS car is neatly outside on the casino floor almost pointing to a good time on the course. They also have a KISS wedding chapel and space on site if you want that special KISS Themed event.